For the past couple of years, Google has been very strict regarding anything that could be obtrusive for online users and website visitors. Sticky footers were something, however, that nobody was exactly sure about. Most websites have prominent footers at the end of each page, and the question is whether or not they are also considered obtrusive by Google. 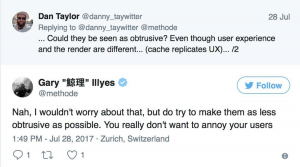 Thankfully, Google’s Gary Illyes cleared this confusion last week. He confirmed that sticky footers are nothing to worry about. For as long as they aren’t super obtrusive or create a terrible user experience, you shouldn’t worry about that. 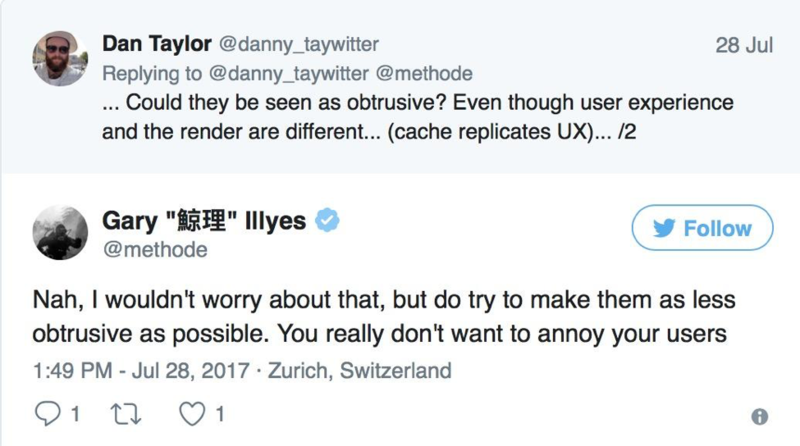 However, at the same time, Gary Illyes also reiterated the fact that one should always be cautious of anything obtrusive on his website. Here is his complete answer. While it should come as a great relief for people who have been wondering about the possible SEO impact of sticky footers, there is another important point here. Although footers are nothing to worry about, they become obtrusive if they contain big ads. Some websites do have huge ads in the footer section. 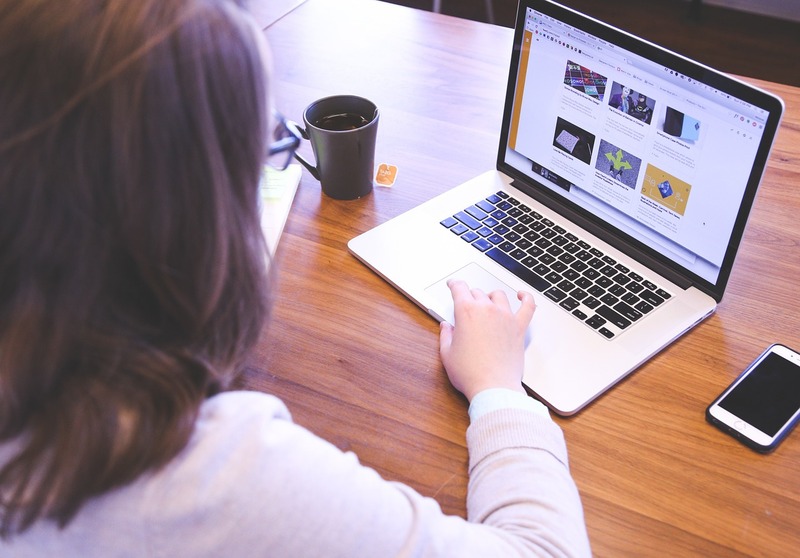 If your website also has it, it’s time to let go of that ad or make it significantly less obtrusive. Additionally, it is also good to remind yourself that Google is working on blocking obtrusive ads in Google Chrome on desktop as well as mobile devices. In the meanwhile, to avoid any penalty by Google, it would be a good idea to test your website on a variety of different devices and screen sizes to make sure that your ad consumes less than 30% of the screen size.